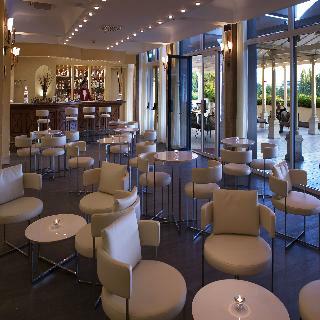 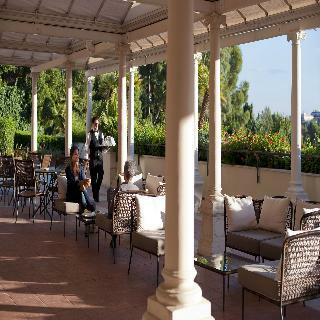 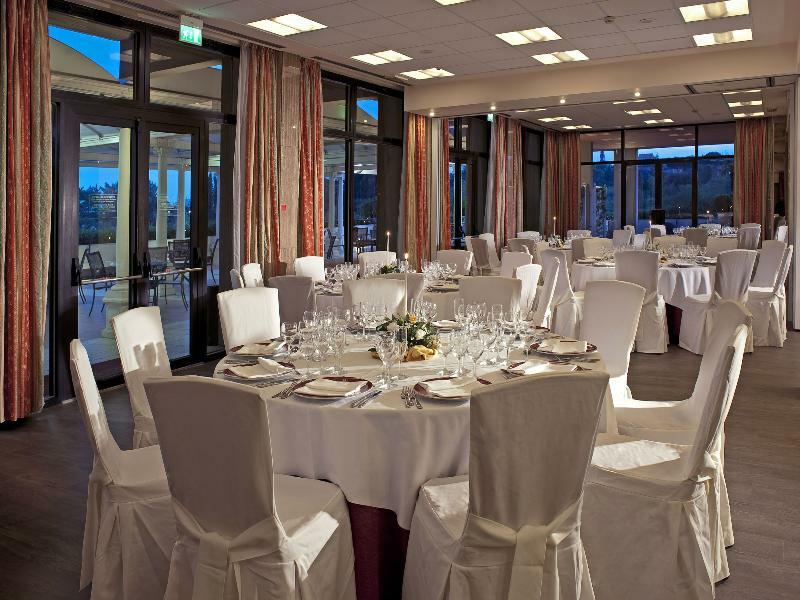 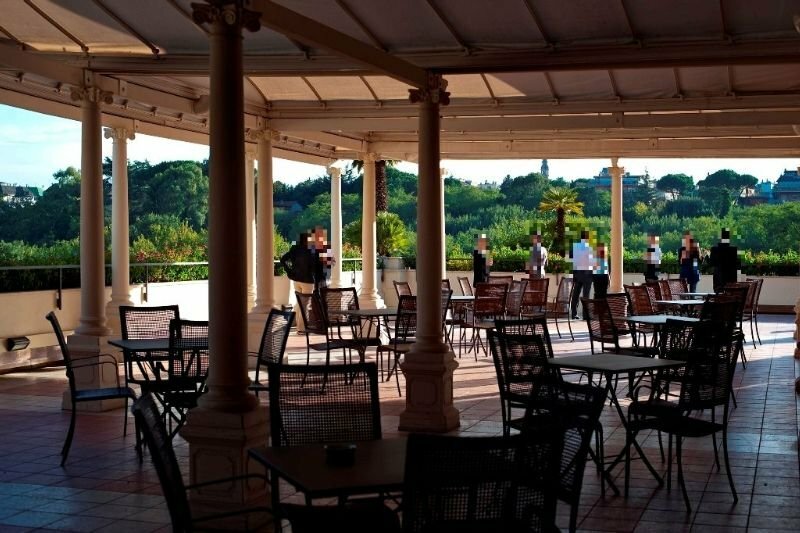 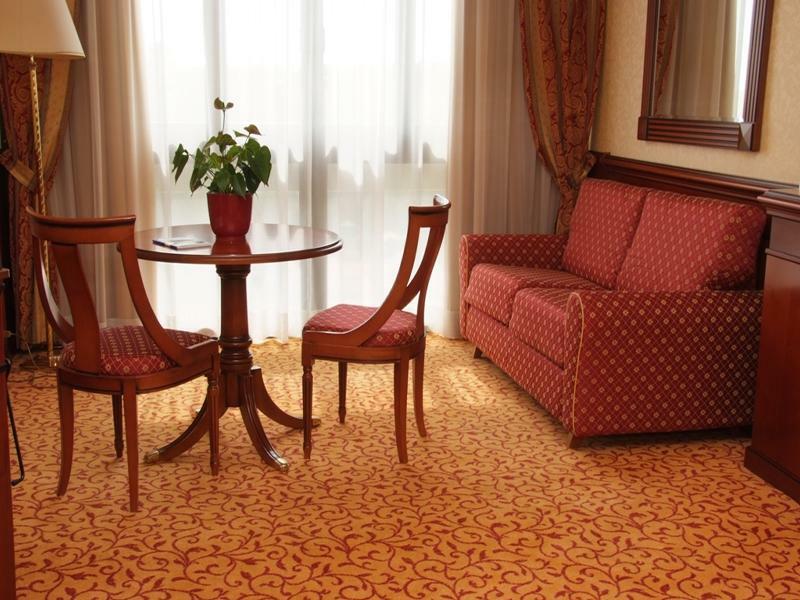 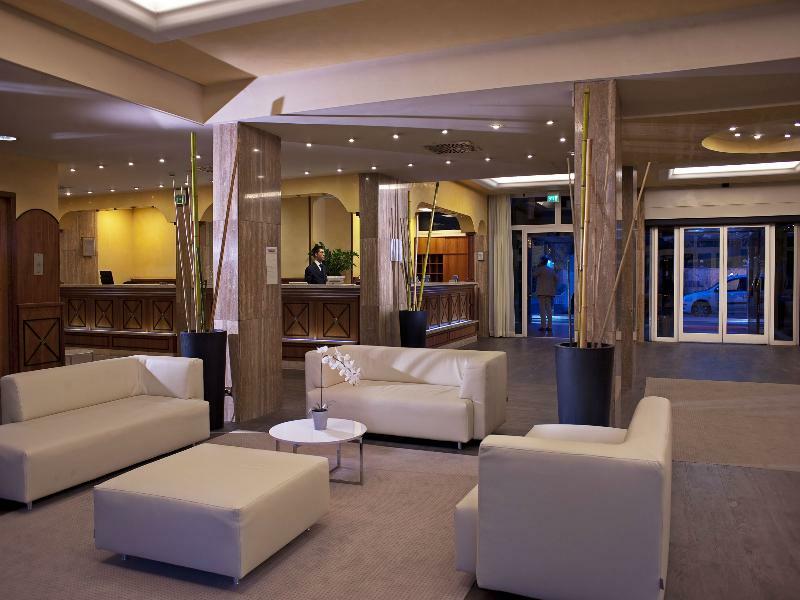 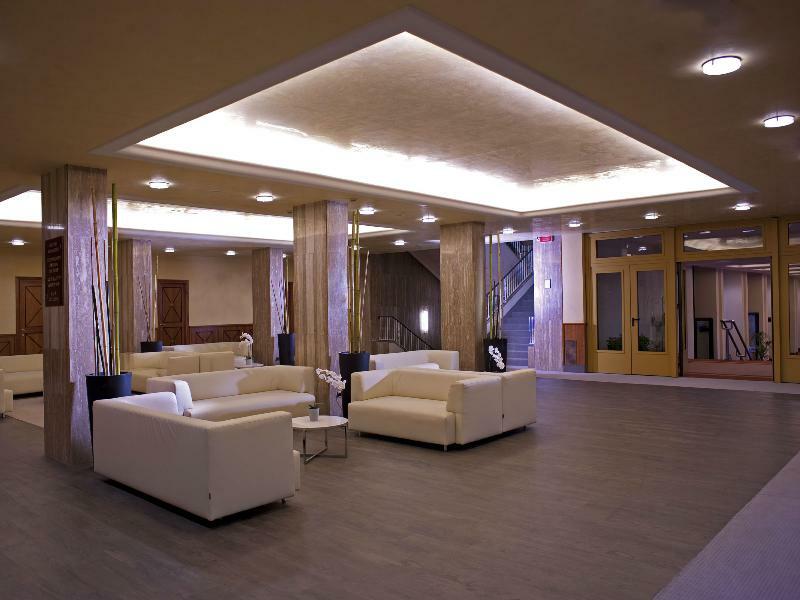 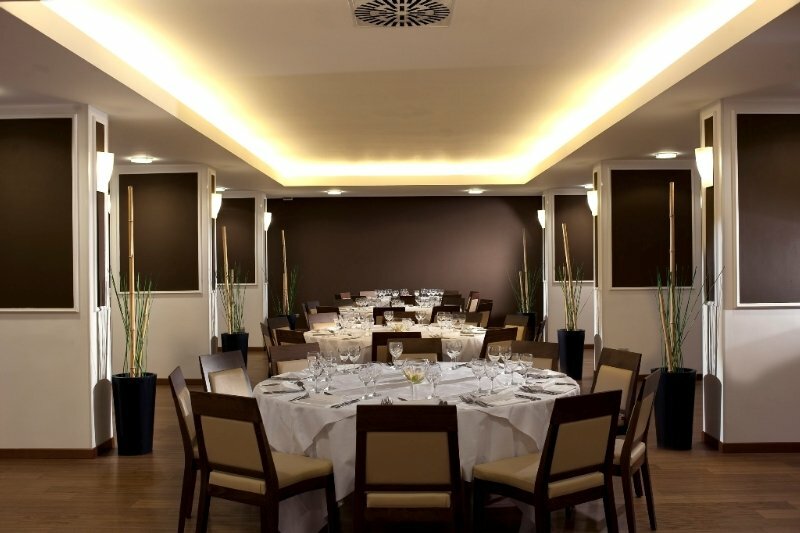 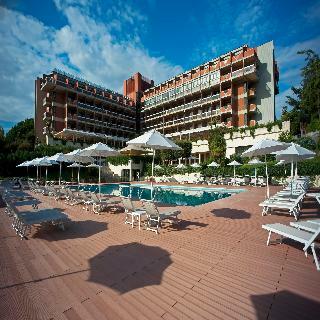 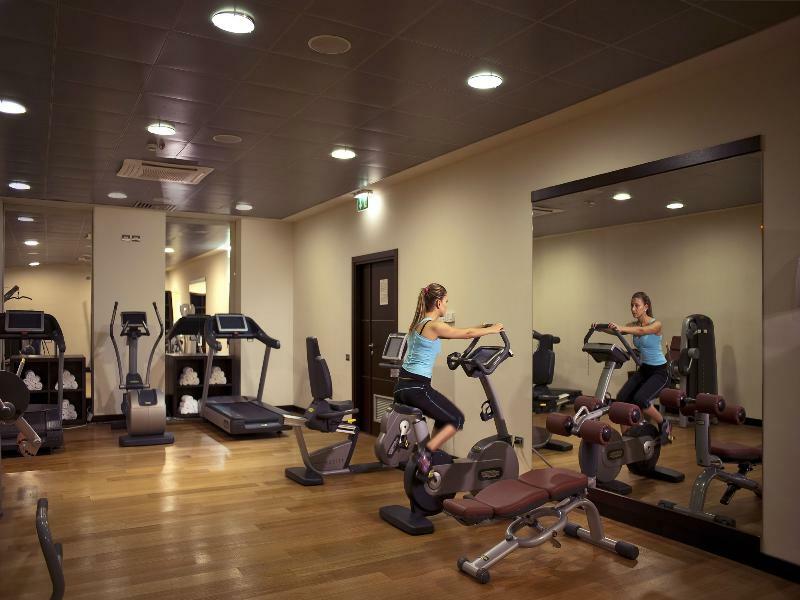 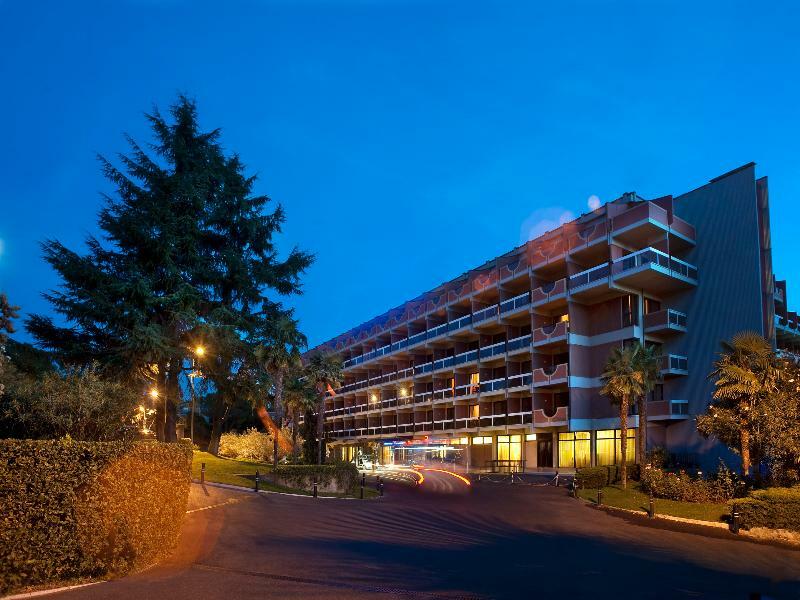 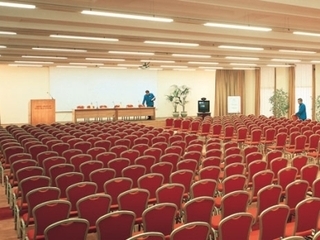 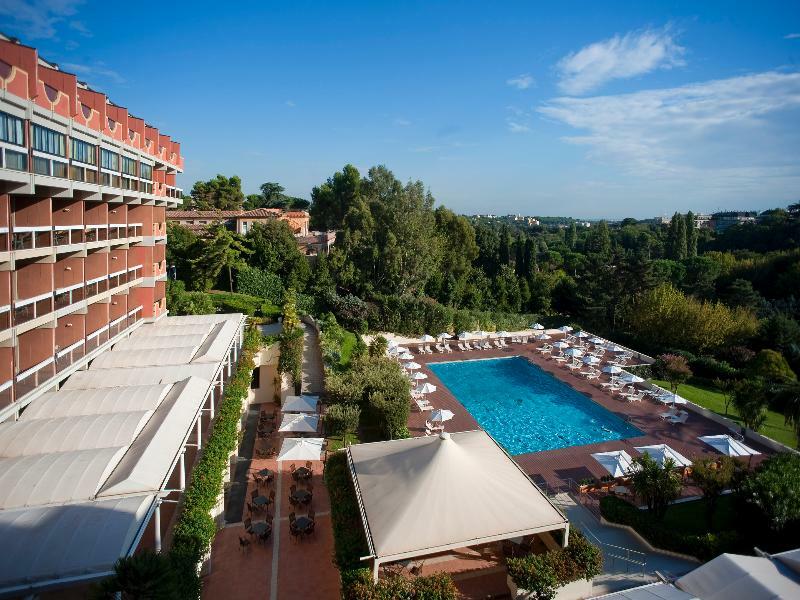 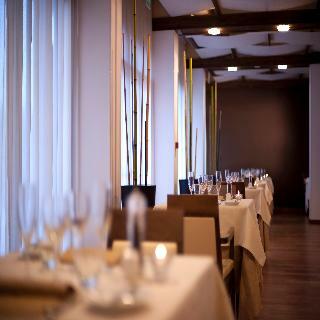 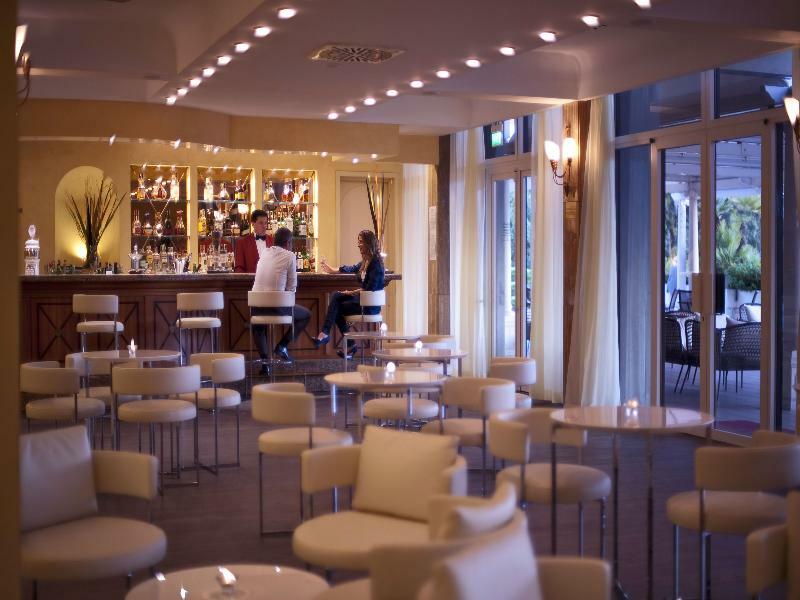 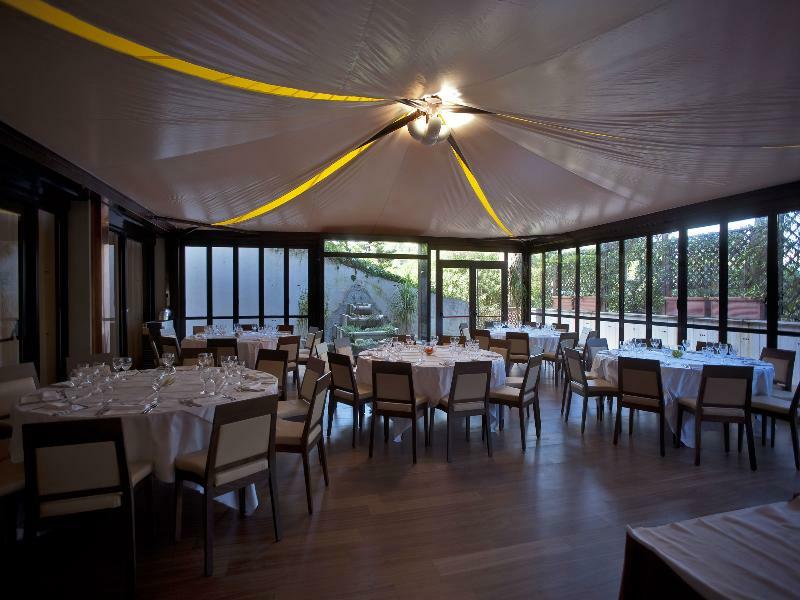 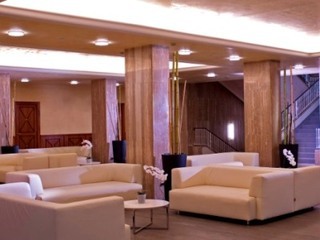 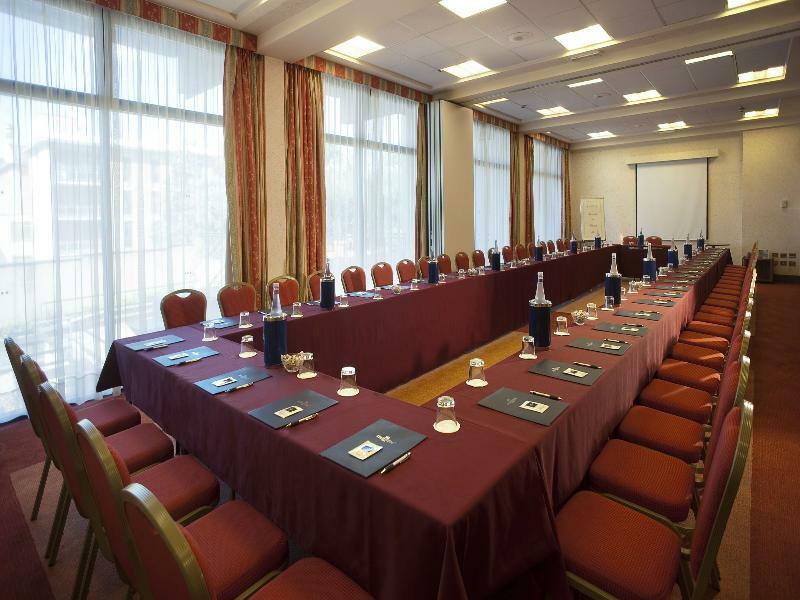 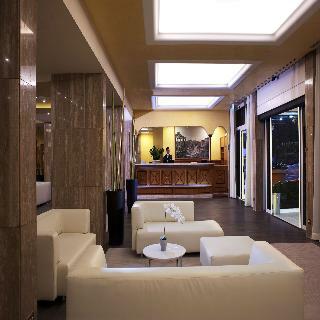 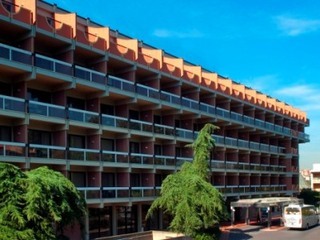 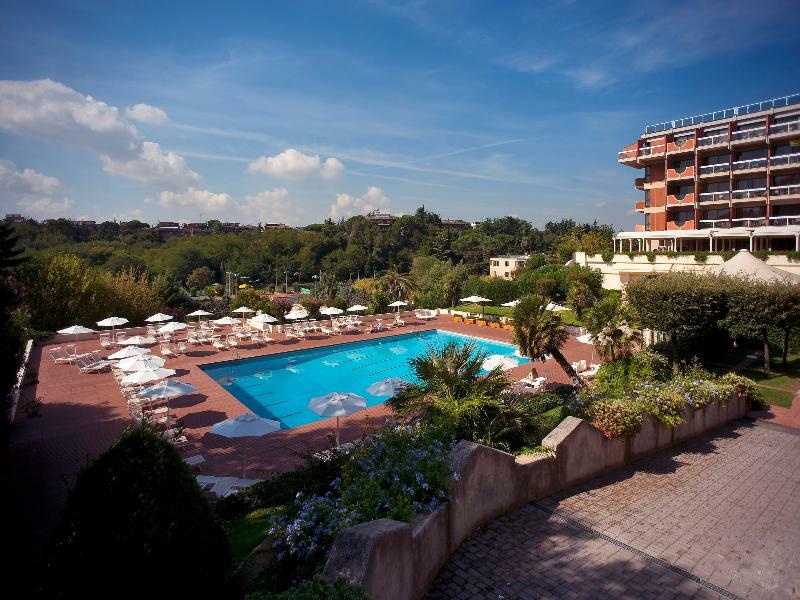 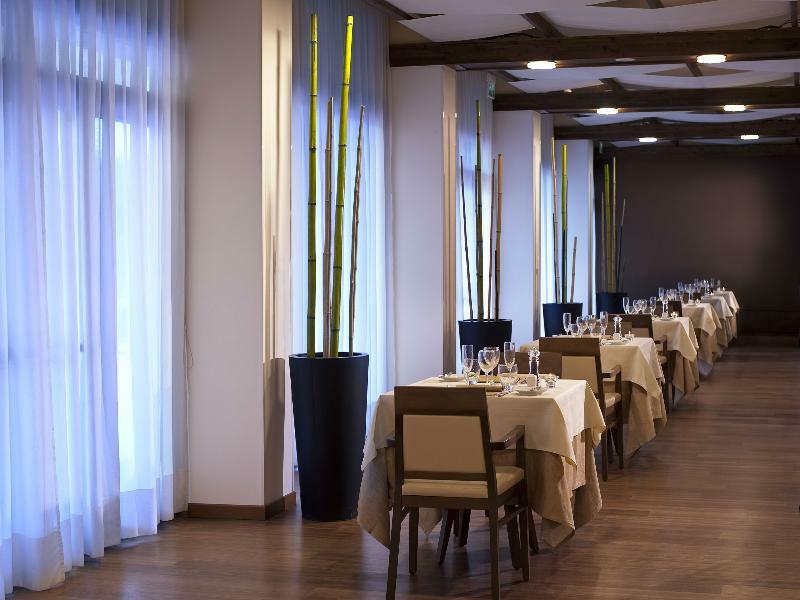 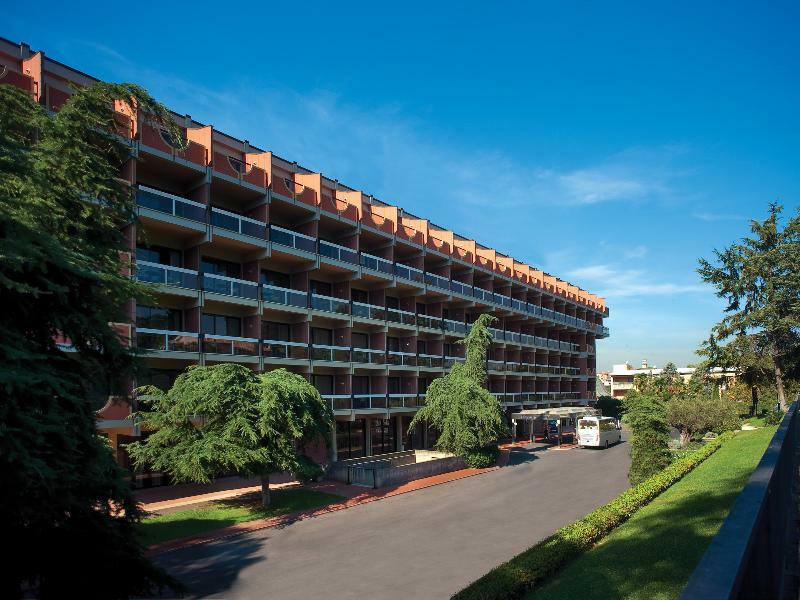 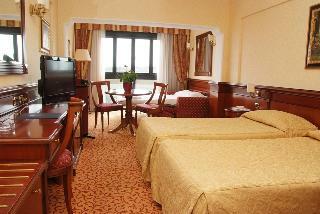 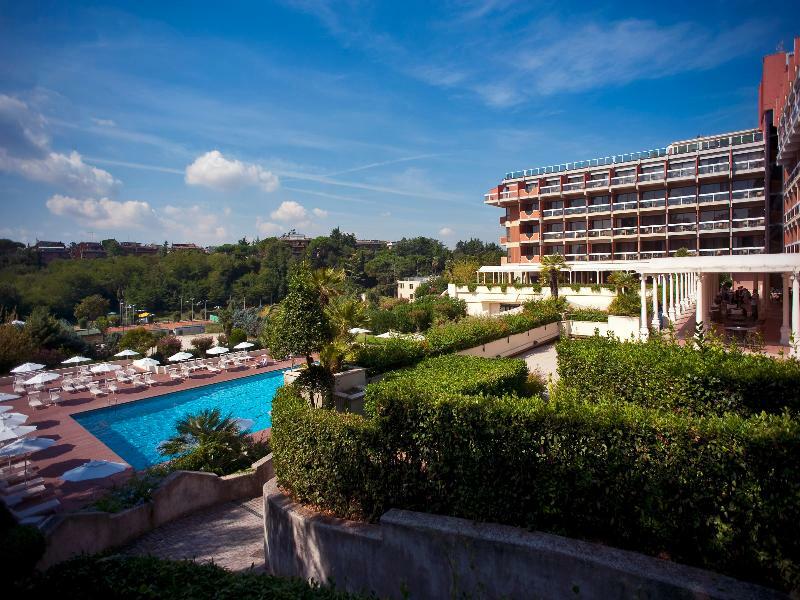 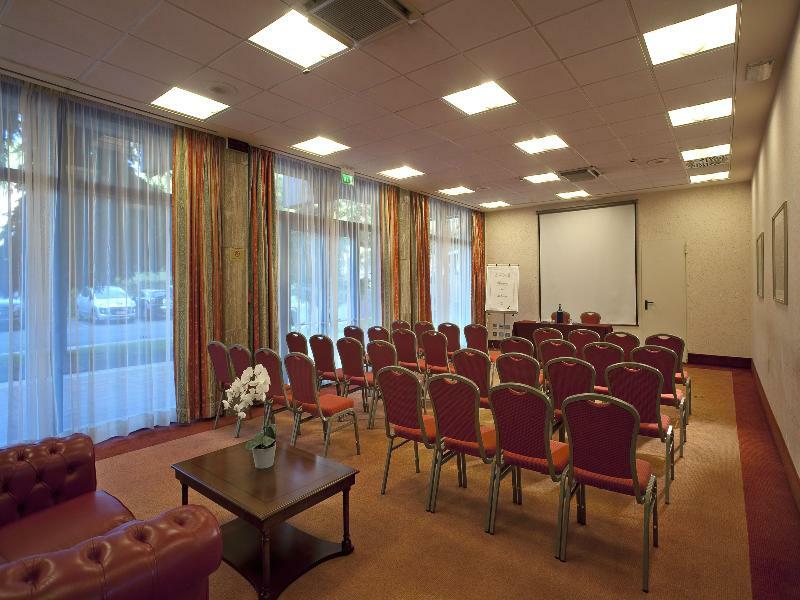 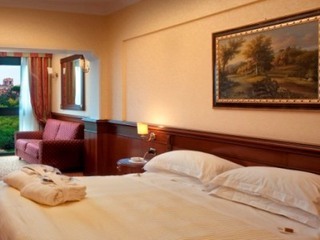 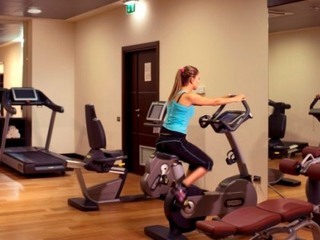 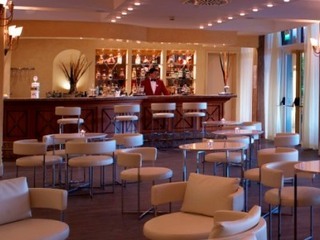 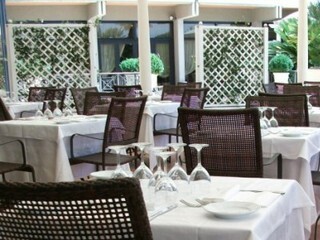 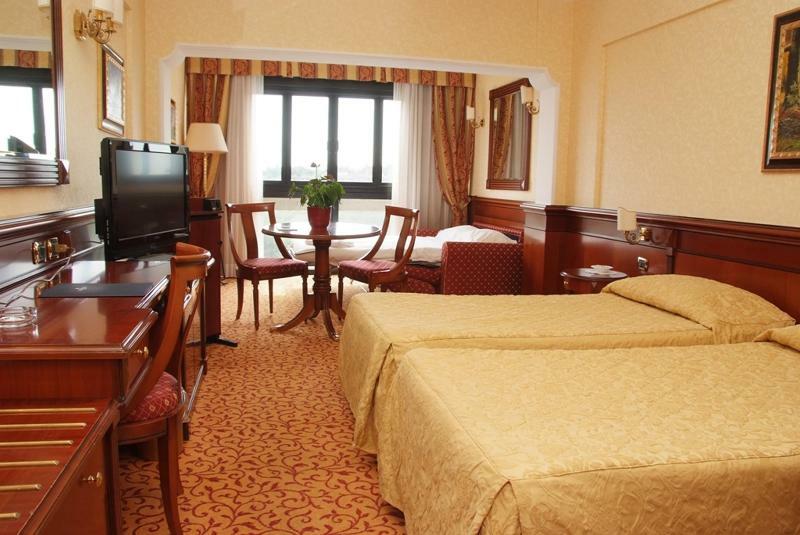 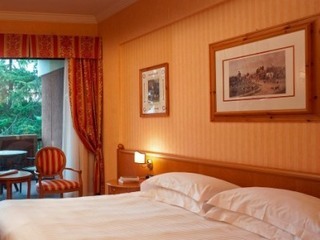 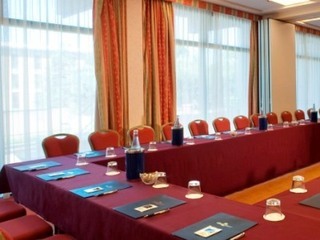 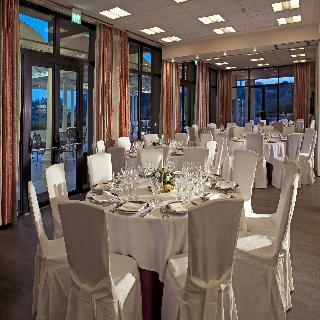 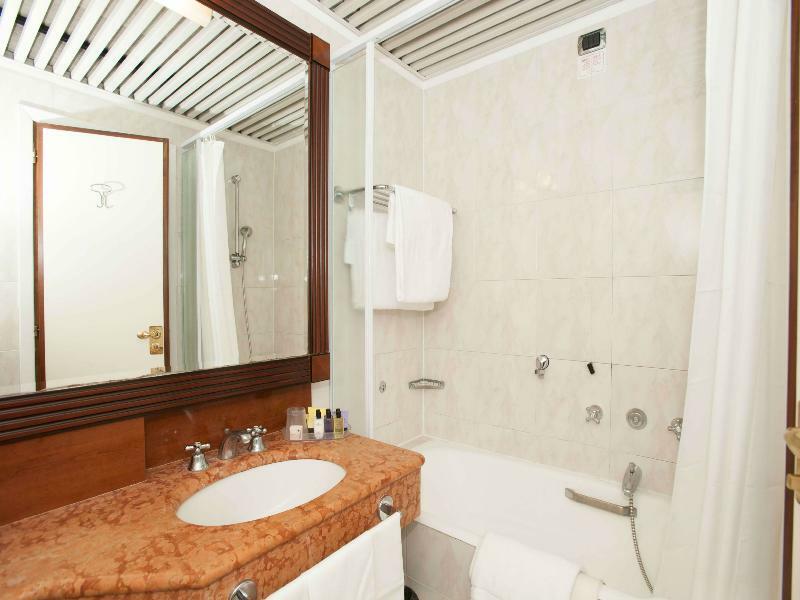 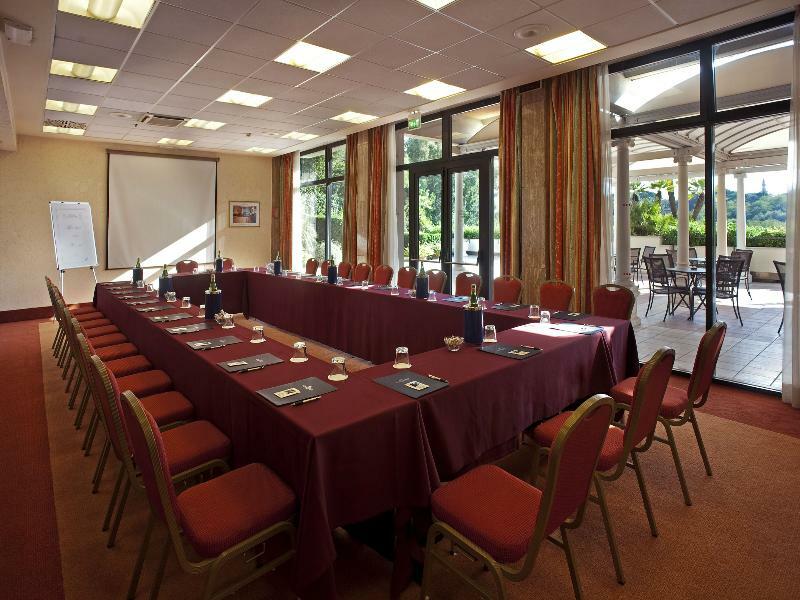 This luxury hotel is located in a quiet green area only 3 kilometres from the Vatican City and the city centre. 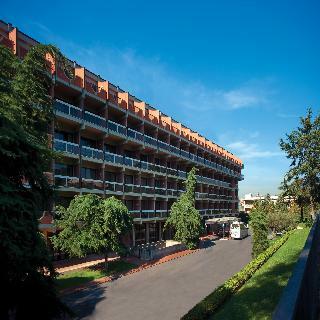 Links to the public transport network are just a few steps away and the Trastevere station is roughly 3 kilometres away. 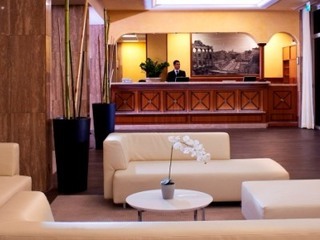 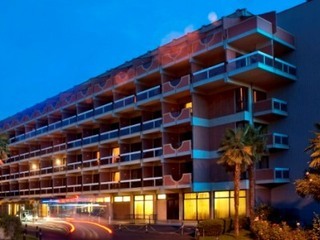 Leonardo da Vinci-Fiumicino Airport is a 23-minute drive from this stylish property and Rome Ciampino Airport is some 31 kilometres. 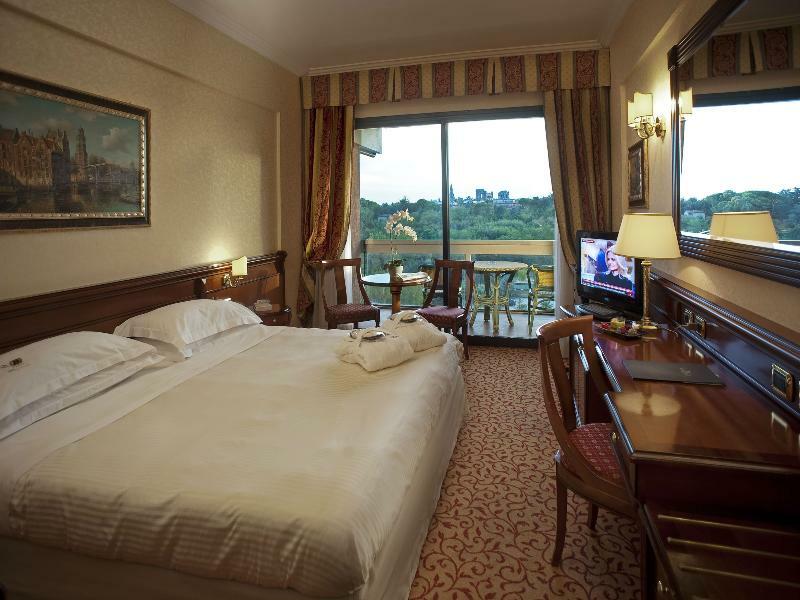 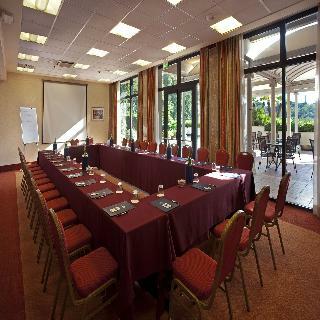 Ideal for business and leisure travellers alike, this hotel provides a choice of comfortable guest rooms, most of which come with private balconies and magnificent view over a park. 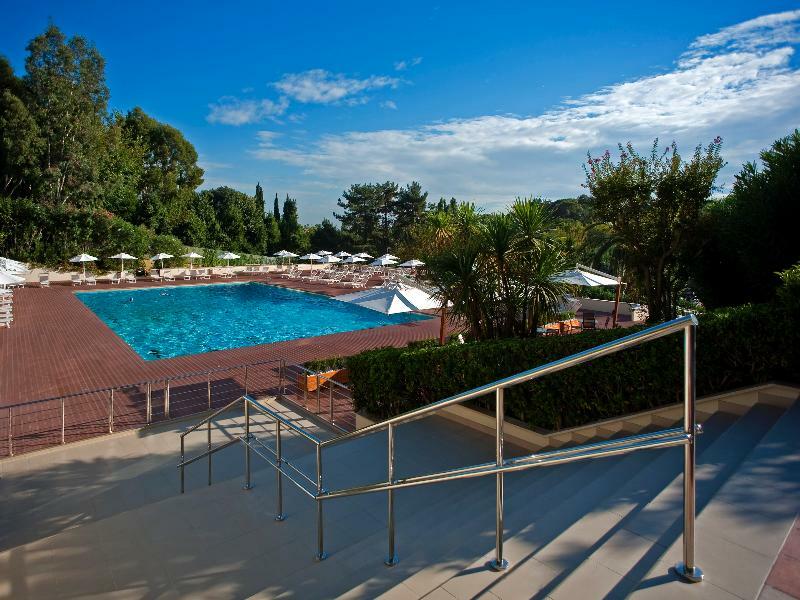 Travellers may enjoy a moment of relaxation while having a refreshing drink at the on-site bar or take a dip in the sparkling swimming pool.